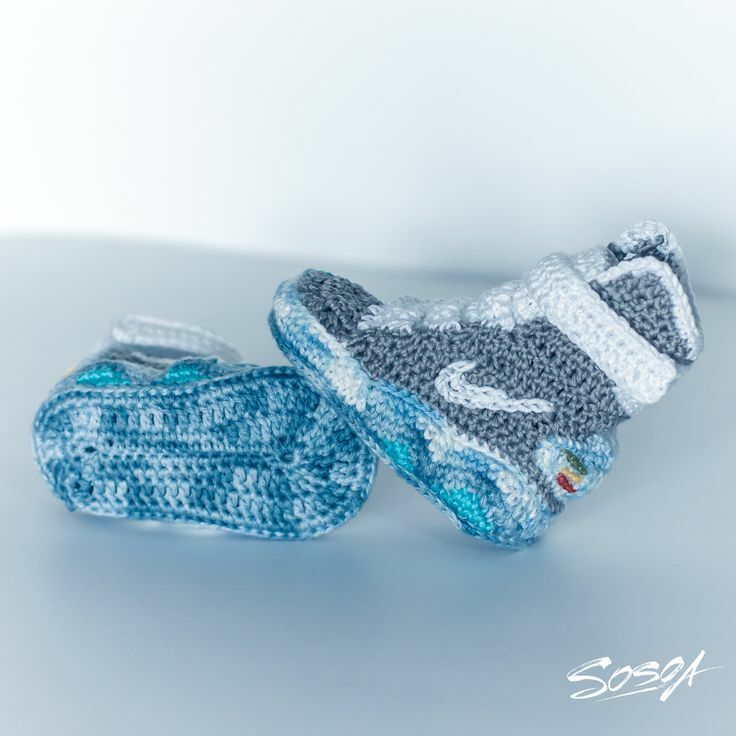 Your babies can now go Back to the Future with the Nike Air Mag Crochet Booties for Babies. 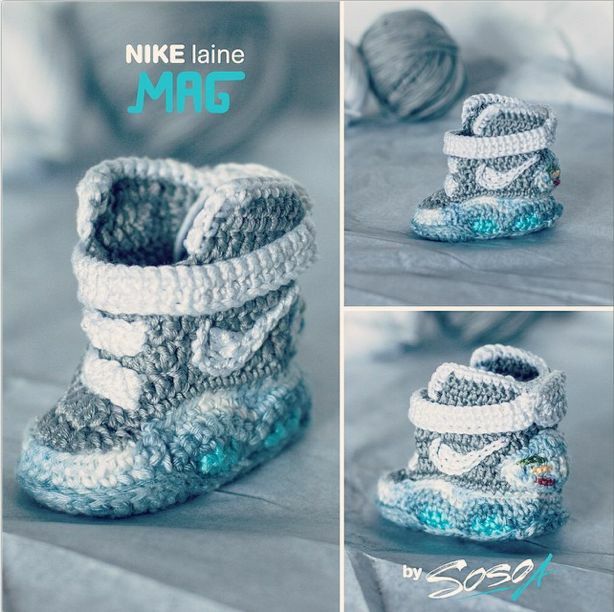 These knitted crochet masterpieces were inspired by the Nike Mag and are made for the youngest one in the family. The Baby Mag features every little detail including the colors of the lights featured on the actual mag. Those interested in copping a pair for your baby can contact contact@sosoa.fr and check out the Instagram Here.